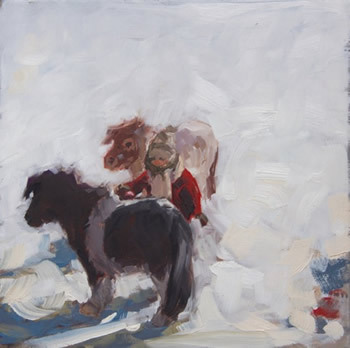 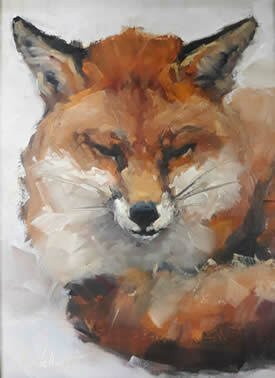 "Painting is a visual language and so is much of the language of animals. 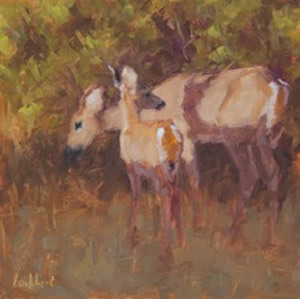 The quiet observation of the natural world, both wild and tame provides endless painting possibilities." 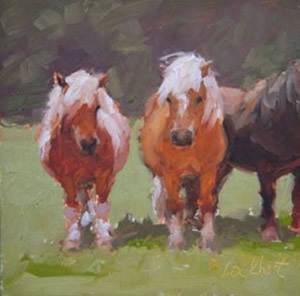 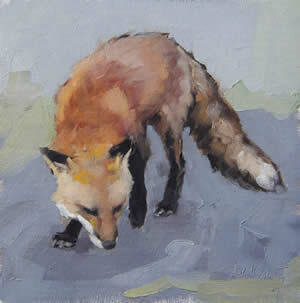 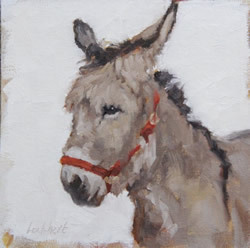 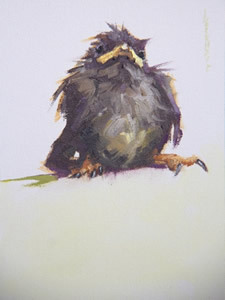 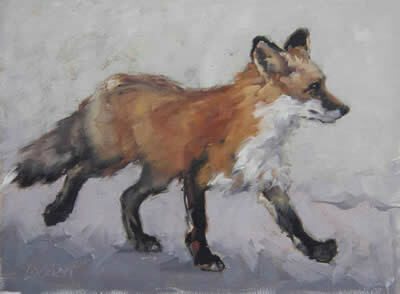 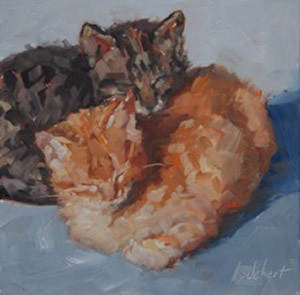 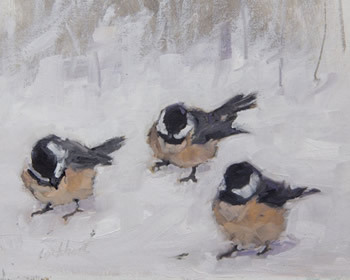 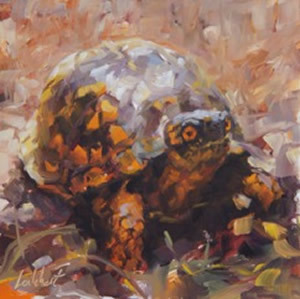 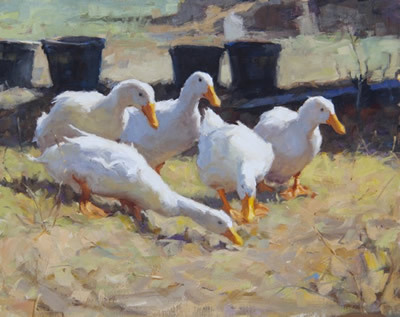 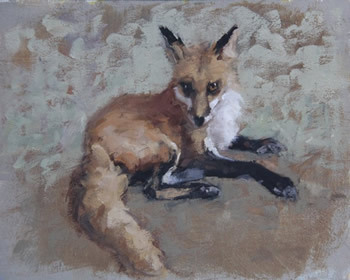 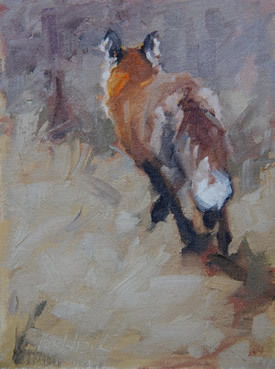 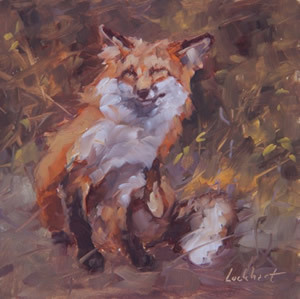 Lynne Lockhart is a signature member of the Society of Animal Artists. 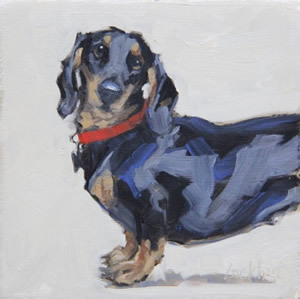 She lives on Maryland's Eastern Shore with 2 mutts and her husband, painter Kirk McBride. 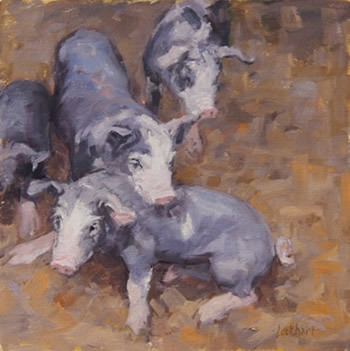 They all go exploring together.